News and Media - Bee happy and safe this Christmas! 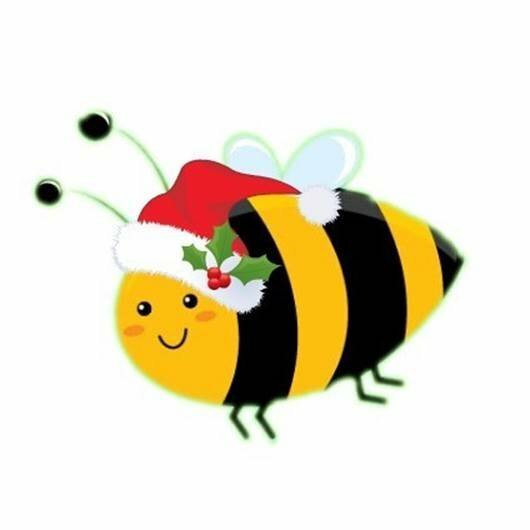 Bee happy and safe this Christmas! Have a great Christmas and a fantastic New Year everyone! My electorate office is now closed for the festive break but will reopen on Monday, January 9.